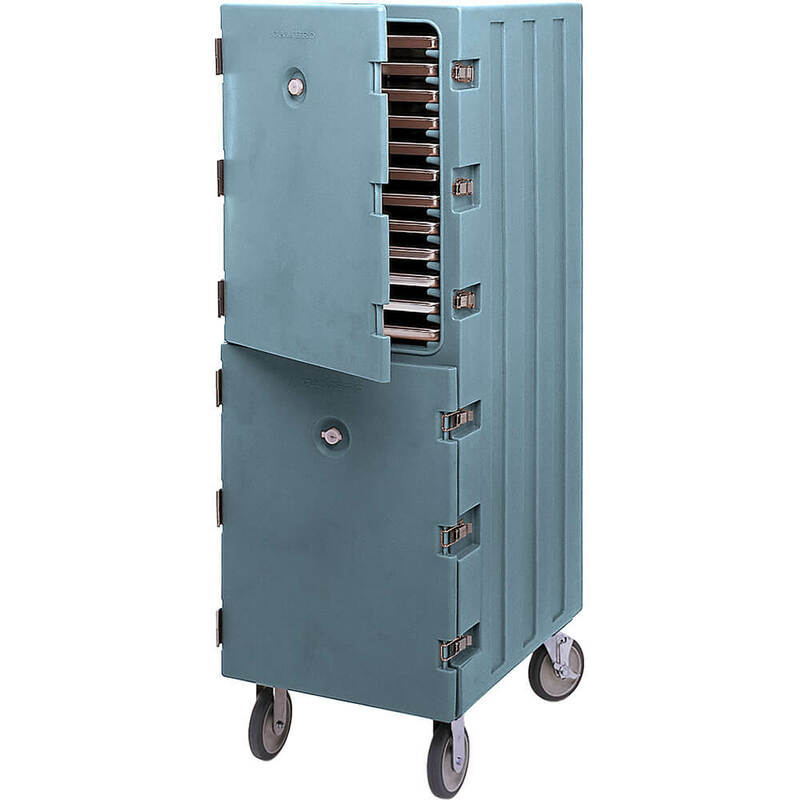 Carts come with a molded-in handle and 6 casters with impact plates (two fixed, two swivel, one with brake). CamCarts keep the heat in so the food you serve always reflects your high-quality standards. Size: 33-1/4" x 21-1/2" x 63-3/4"